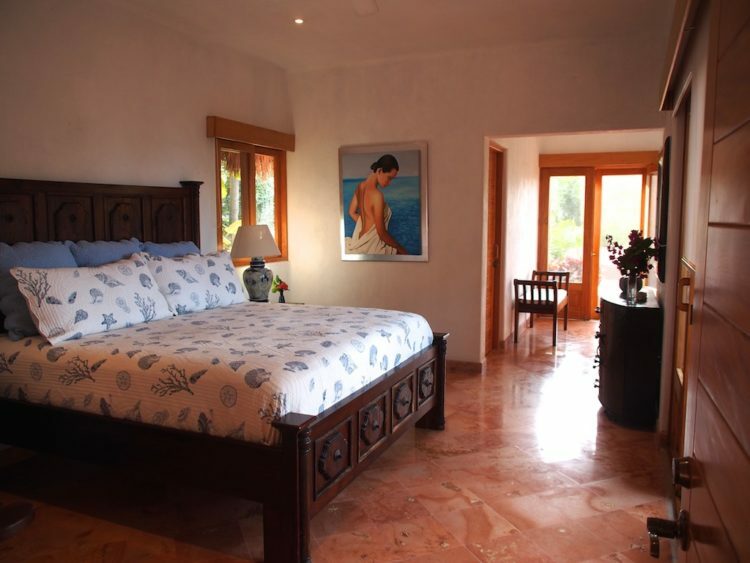 Casita Ava consists of one bedroom with king size bed, one bathroom an ocean view and is close to the beach. 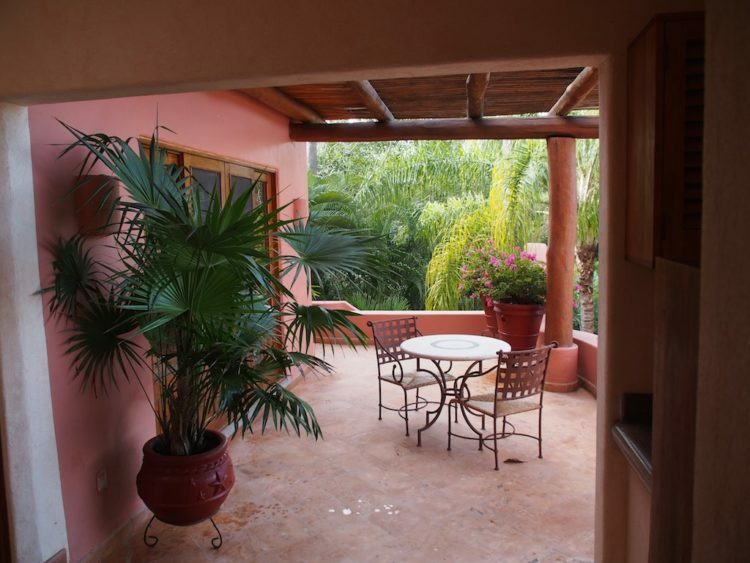 Watch an amazing sunset over the ocean from your veranda or even from your bed every evening at this lovely casita. The beach is only a 2 minute walk away. 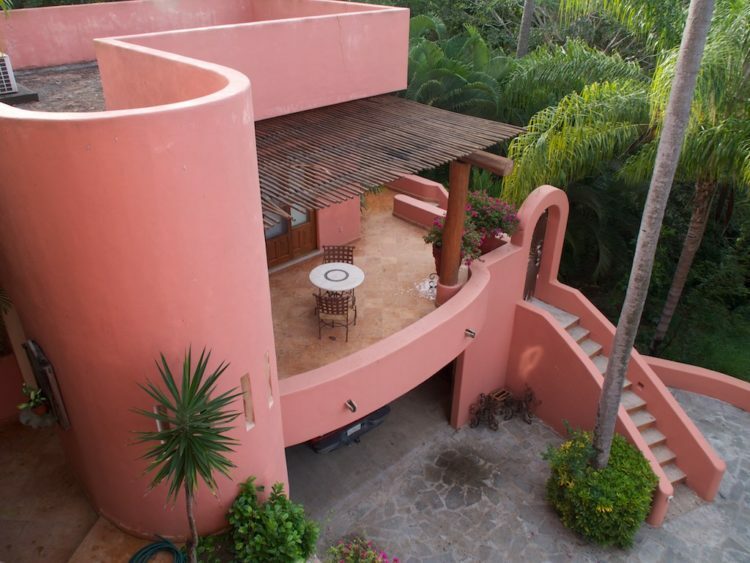 This very private casita backs on to the jungle and is completely separate from the main house. It has a small kitchen complete with mini fridge, toaster oven and 4 burner stove which is separate from the bedroom and off the patio. The bathroom is luxurious with two sinks and an outdoor shower. A large double closet holds your belongings. 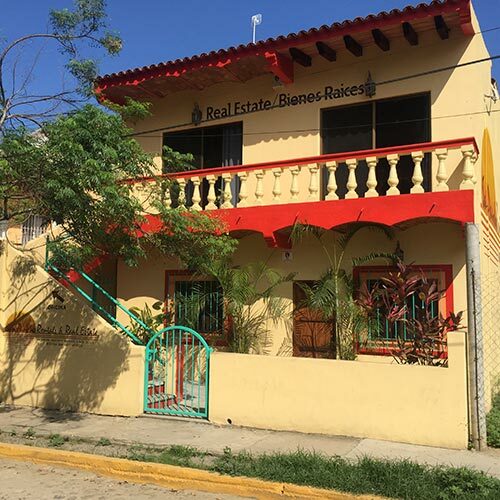 The house is custom built by renowned local architect Estela Mendoza and is located in one of the nicest areas of San Pancho. The town’s main street with variety of restaurants and stores is about a 10 minute walk along the beach or slightly longer if you decide to take the road.  There is a nice restaurant called Mar Plata just below the house as well. 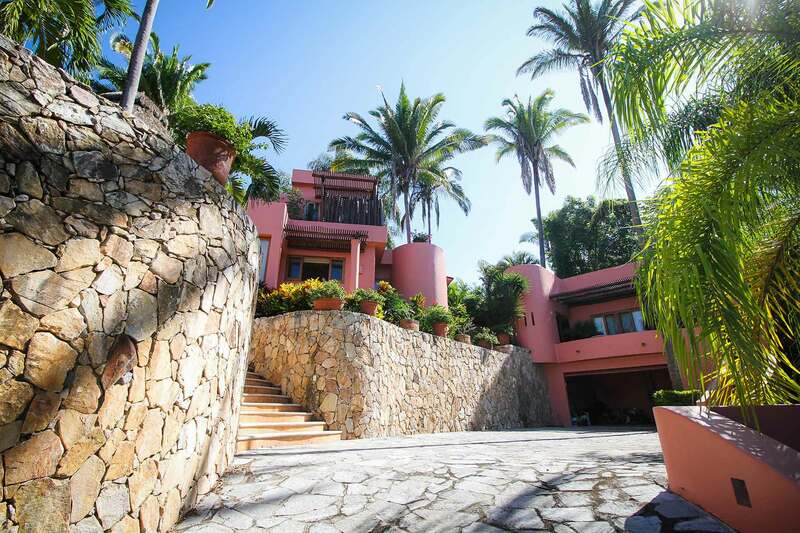 The hillside location provides a cooling breeze and unforgettable tropical ocean views. Enjoy easy access and parking for your car inside the gates. 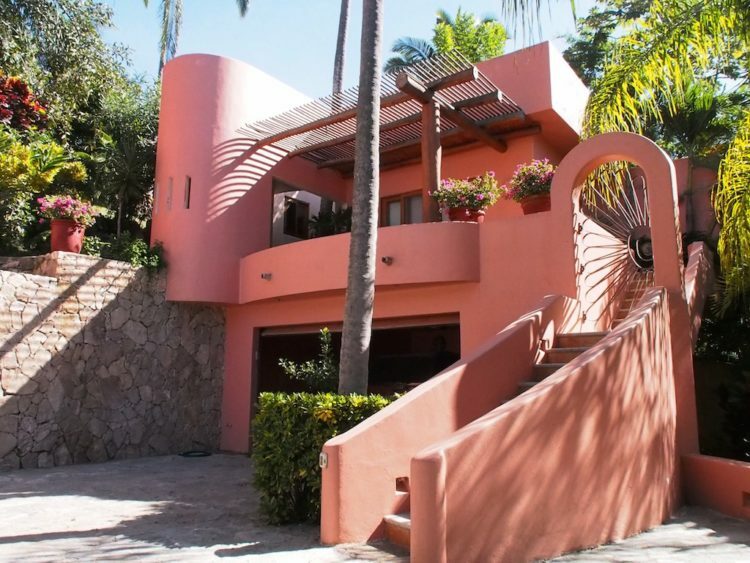 This casita can also be rented with the addition of the main casa as a four-bedroom villa, Casa Ava & Casita. 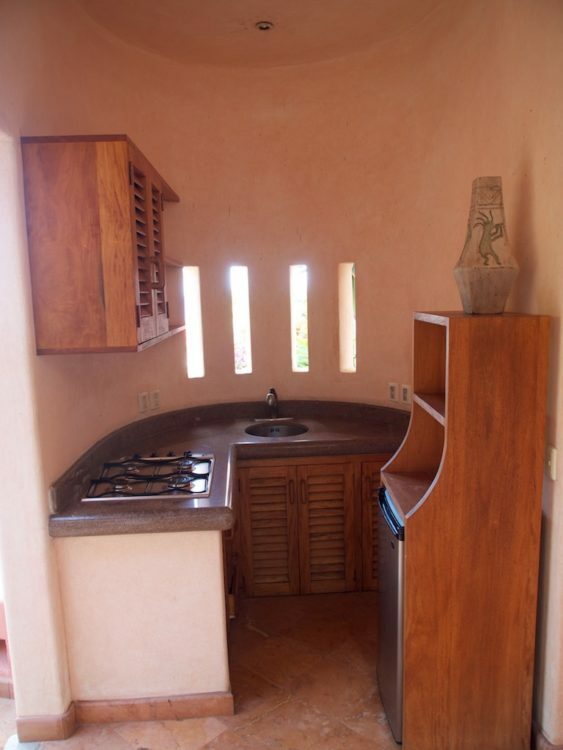 The three-bedroom, main casa can be rented separately as Casa Ava.